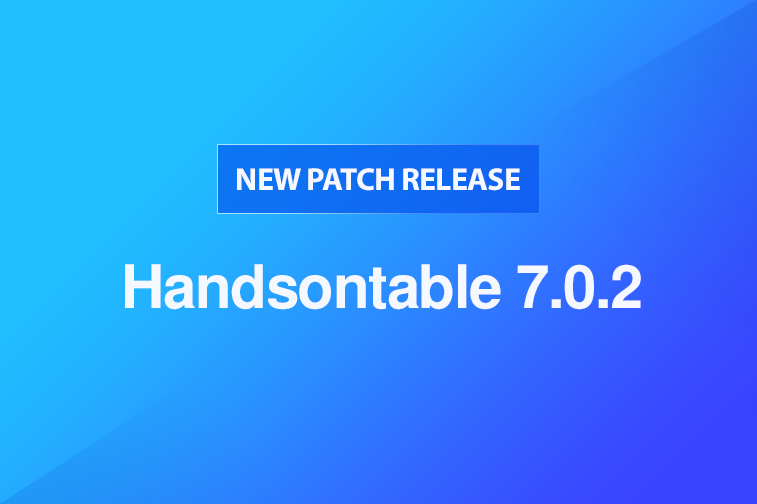 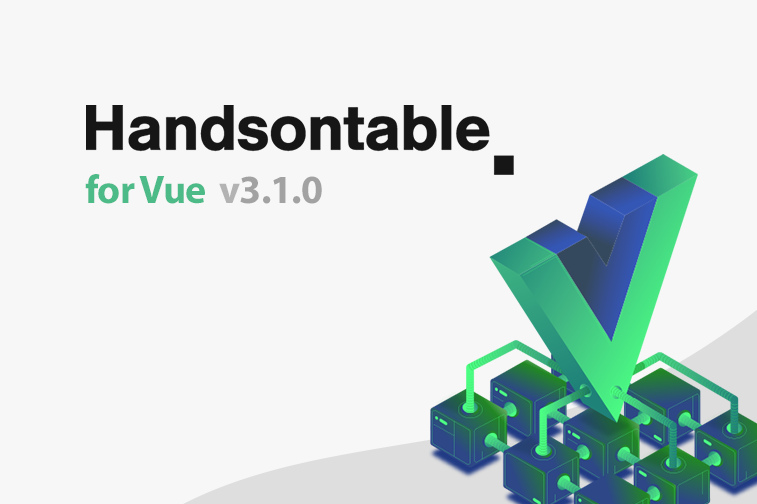 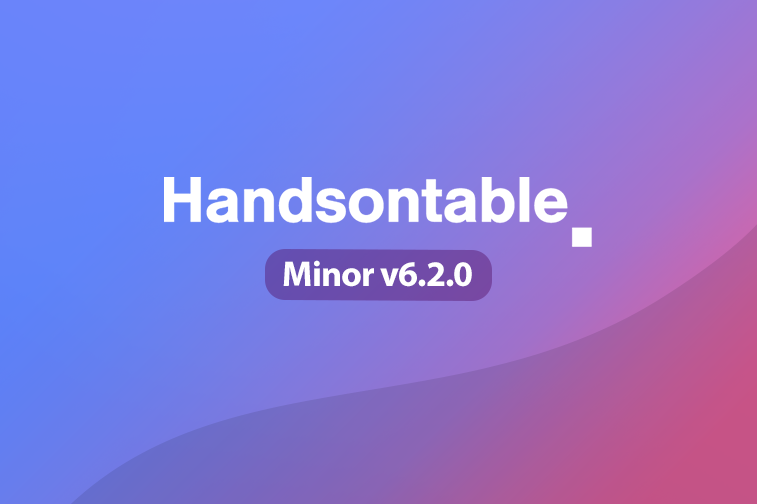 We’ve just released Handsontable 7.0.2, which is a hotfix for a scroll-related bug that arose from improvements made in v7.0.1. 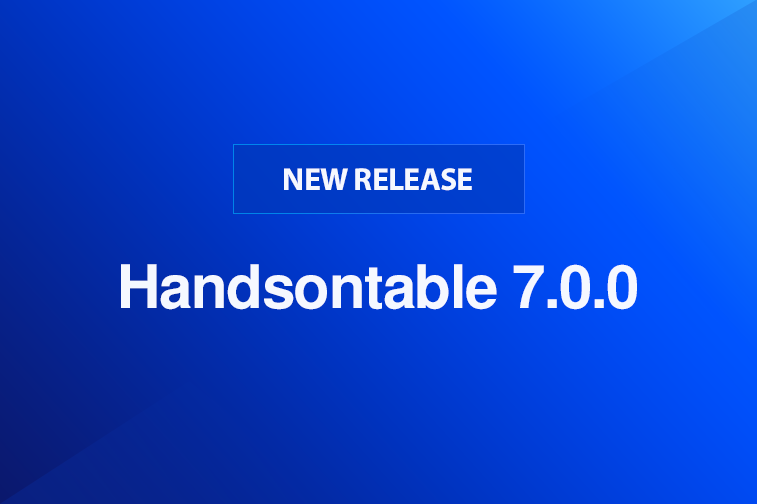 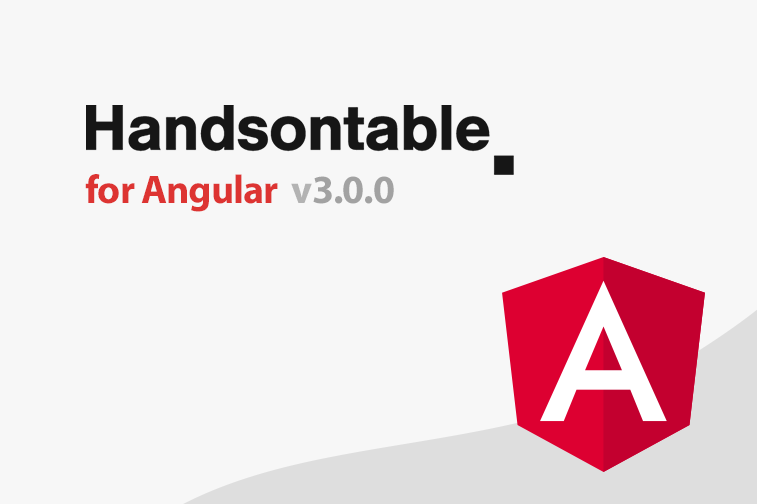 We’re happy to introduce a new Handsontable for Angular version. 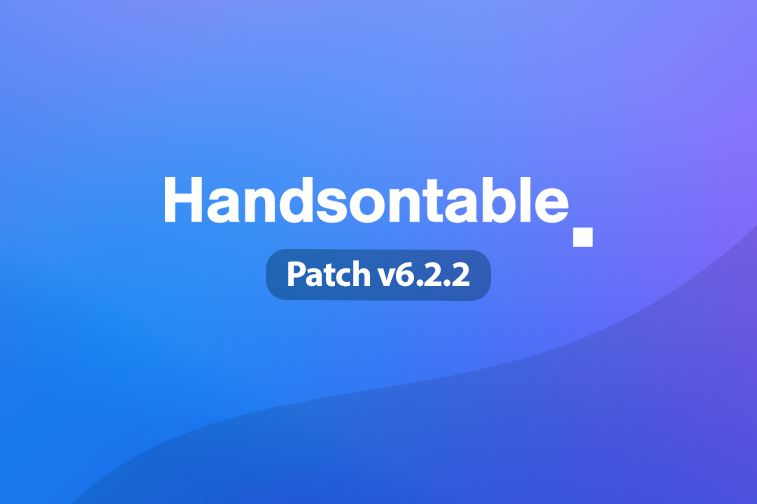 Here’s a list of changes that we’ve made, hope you find them useful. 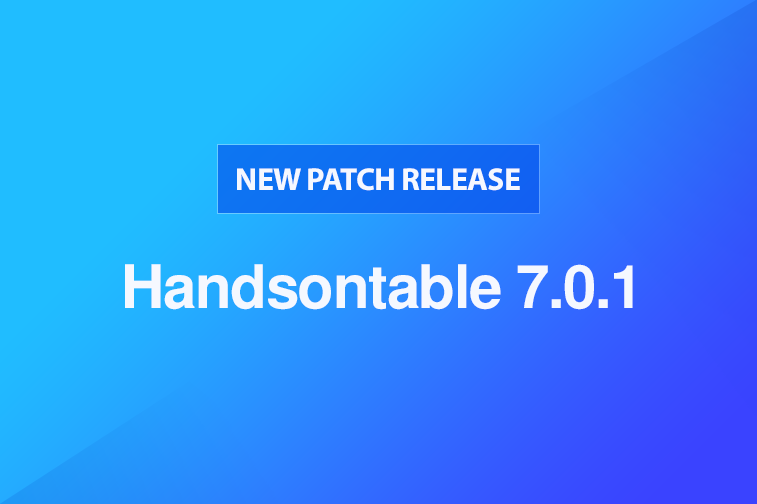 We’ve just released Handsontable 6.2.2, building on the v6.2.1 patch release by adding a couple more bug fixes. 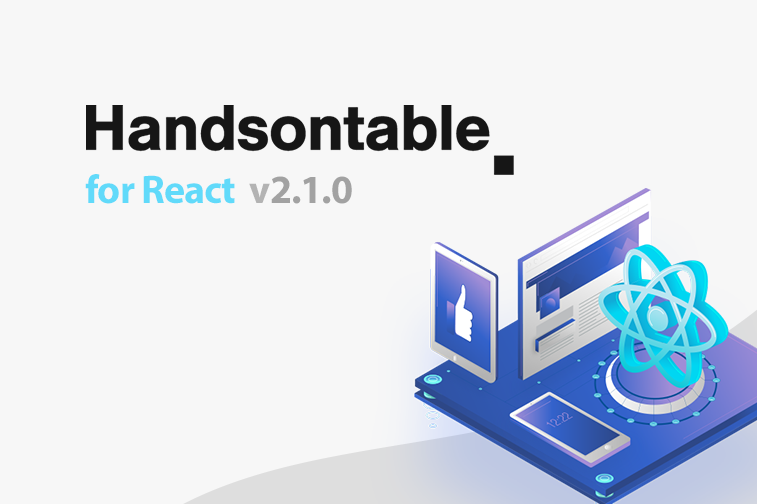 We’ve just released version 2.1.0 of our React wrapper for Handsontable.